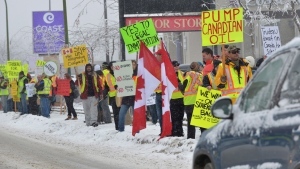 This was the week international investment in Canadian energy transportation went palliative following multiple bouts of protracted suffering. 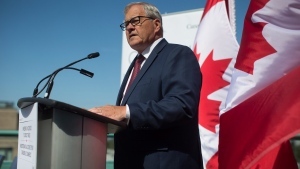 The industry obit will detail how a few chiefs, bestowed with the ceremonial title by their ancestors, finally proved there’s no way to move oil, bitumen or natural gas from the ground to the ocean, says Don Martin. 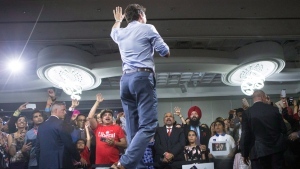 In a Canadian political realm hardening into partisan divides dominated by promise-breaking, polling-directed and scripted-to-the-comma political leaders, a welcome change is musing about entering a leadership race. 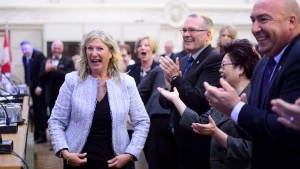 A successful bid would be a big gain for New Brunswick and even bigger win for Canadian politics, writes Don Martin. 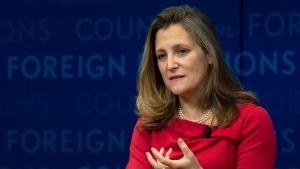 The oncoming year is going to be an epic one for Canadian politics with a general election, a key provincial election, a pivotal byelection and plenty of economic jitters here and around the world. Here’s how 2019 could roll out. 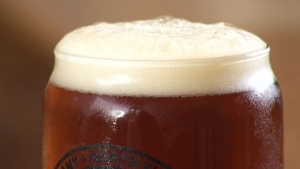 The imminent rollout of Canadian news stories of the year will be predictable. All important. All nation-defining. All second rate considerations to the main news event. 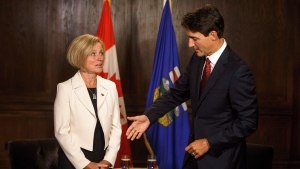 For sustained national impact, intense political fallout and no clear route to resolution or solution on the horizon, there’s only one most-newsworthy story, the plight of Alberta, writes Don Martin. 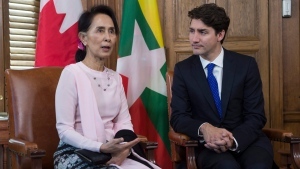 Consider the parliamentary emergency which rushed a handful of federal political party leaders, including the prime minister, into a huddle of five-alarm concern this week. 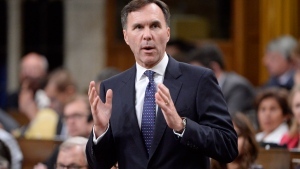 Finance Minister Bill Morneau’s fiscal update has been welcomed by already-profitable businesses, although it spends deficit dollars in heady economic times, says Power Play host Don Martin. 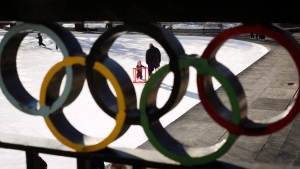 For the first time in bidding-war history, a city which has already felt the magic of Olympic hosting gave the Games a pass. 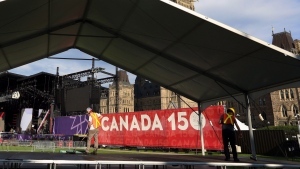 What should concern the International Olympic Committee even more than general global apathy for hosting rights was having a decisive Games rejection come from, of all places, Calgary, says Don Martin. 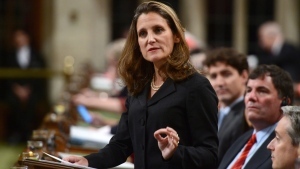 All it takes to do the job is the stamina to smile through migraine-inducing diplomatic dinners, the odd bill-signing ceremony and the ability to drone out a Throne Speech every few years. 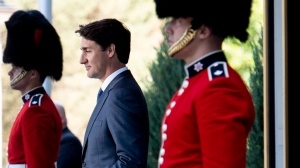 But it turns out that the real dream is life after you leave Rideau Hall, writes Don Martin. 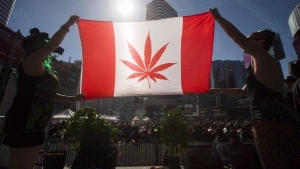 Amid euphoric media coverage of the first Canadian to buy legal pot, the more interesting and ignored angle would be the last person charged with possession of cannabis in this country. 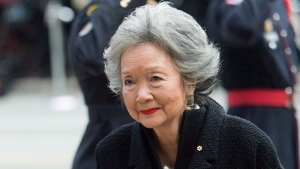 Incredibly bright and charismatic with an instant connection to average Canadians, Michaelle Jean checked every box on a list to shake up the staid image of a Canadian Governor General. 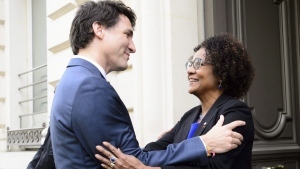 What happened to that Michaelle Jean is now a major international mystery, writes Don Martin. 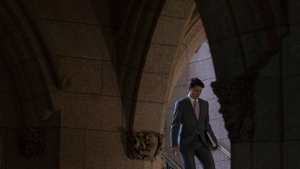 It's not often both major federal parties are right and wrong at the same time. 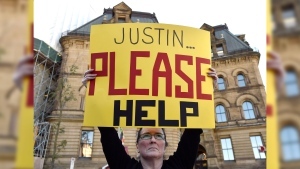 But as the rehashing of the tragic 2009 murder of eight-year-old Tori Stafford echoes through the House of Commons, the Liberals and the Conservatives have accomplished this rare feat, writes Don Martin. 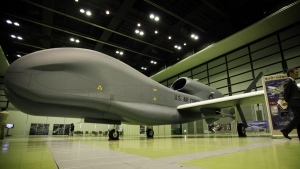 With reports of Canada negotiating for a used surveillance drone, one stripped of its hi-tech navigating equipment and considered scrap-worthy by German defence officials, we are at risk of becoming the garbage pickers of the world, writes Don Martin. 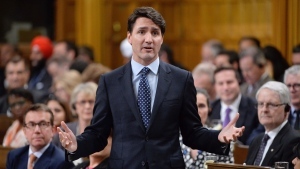 There's a very simply solution that would save voters from being jerked around by MPs who see the Commons aisle as a red carpet welcome to personal gain and political revenge: ban it, writes Don Martin. 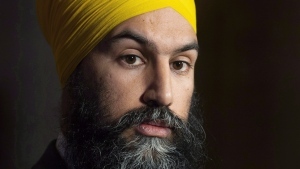 Even among the truest believers in the NDP, doubts are growing about their rookie leader. 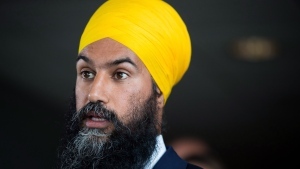 They say Jagmeet Singh lacks communications skills beyond photo-ops, stands for everything left and nothing definitive at the same time and rarely projects the aura of being in command of his caucus. 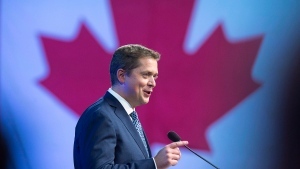 Conservative Leader Andrew Scheer’s response to renegade MP Maxime Bernier and his policy complaints is clearly to ignore him, Don Martin writes. 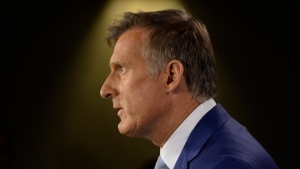 Maxime Bernier’s exit has the potential to unify the Conservatives in the same way as that party’s runner-up leadership candidate Belinda Stronach’s defection to the Liberals in 2005, Don Martin writes. It's bigger, but that’s not to say it is any better. 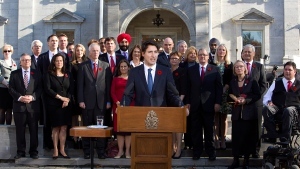 Boosted by five new ministers—who in turn will be bolstered by plenty of support staff and the costly perks of executive office—the Trudeau election-ready cabinet is bordering on bloated with overlaps and carved-out creations aimed at tackling nagging problems, writes Don Martin. 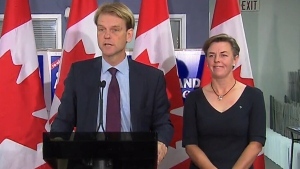 It's that time of the pre-election cycle when MPs ponder their private lives and then take the pulse of their ridings to gauge the odds of being rewarded with re-election or facing the risk of a voter pink slip. 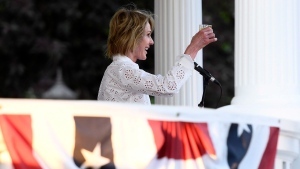 While the U.S. ambassador's July 4th bash – usually a social highlight of the summer in Ottawa – was undeniably smaller than the 4,000 overcapacity crowd of recent years, but as a boycott, it was a bust, writes Don Martin. 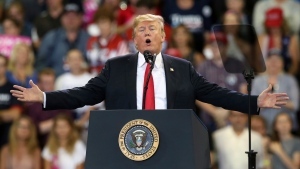 After 195 shows covering 118 sitting days in the House of Commons, raging trade wars, travel controversies, ethical investigations and a lot of Donald Trump huffing and puffing, Power Play rests until September starting today. 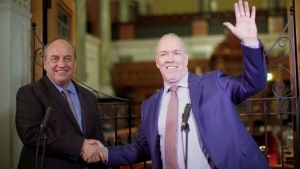 It's been a season of seismic shifts on multiple political landscapes, writes Don Martin. I've always been proud of being born in the U.S.A., even after five decades as a Canadian citizen. Having access to dual citizenship in a country that gave so much to the world economically, militarily and democratically was a bonus branch from our family tree. Not any more, says Don Martin. 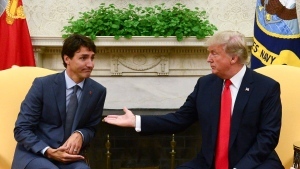 This unprecedented White House hostility is a moment to take advantage of the confusion in an American public which doesn’t understand why North Korea is lionized and Canada demonized by President Trump. The answer is not just retaliation, it’s also education, writes Don Martin. 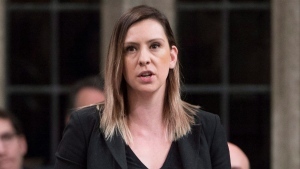 Don Martin: The political rise of Ruth Ellen Brosseau to NDP House leader is a welcome triumph on Parliament Hill. 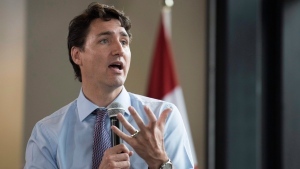 Don Martin: Is Trudeau playing politics with pro-choice funding stance? There's something queasy in forcing organizations applying for Canada Summer Job funding or support from the new Canada Service Corps. 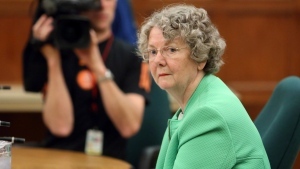 to attest that anti-abortion activity is not a core principle or mandate, writes Don Martin. 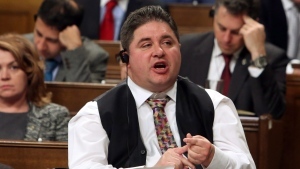 At best Hehr's comments, which he doesn't totally deny saying, betray a tin political ear. 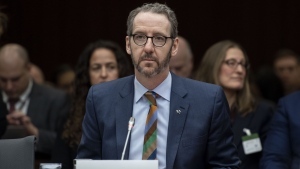 At worst it projects a stony-hearted attitude which renders him unfit to be the minister in charge of a portfolio where empathy for the suffering is a leading prerequisite, writes Don Martin. 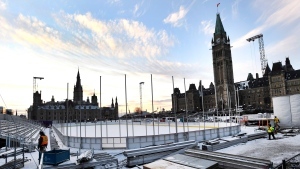 The $5.6-million ice rink on Parliament Hill, which was extended from 24 to 83 days of operation this afternoon as public backlash started to grow is pointless icing on a bland birthday cake, says Don Martin. 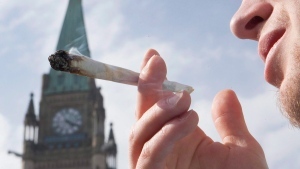 It's been four decades since two undercover cops ripped open the doors of my parked Rambler and busted all four of us for pot possession because they found some cannabis seeds in the ash tray. 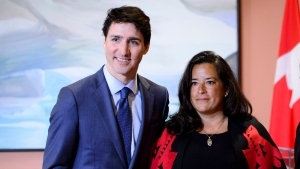 Watching the Trudeau government dodge, weave and retreat through the prolonged crisis on taxation and ethics this fall, one question comes to mind: Are they smart or are they weak? asks Don Martin. It usually takes a full term or two for a government to achieve a level of sufficiently arrogant entitlement to boldly spew patronage, wildly squander money or rule by secretive decree - and it usually hits just before voters throw the bums out. 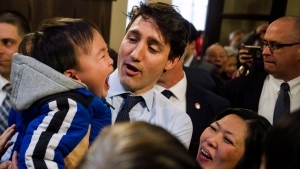 But there are disquieting signs an early outbreak of second-term-itis is already infecting the sunny ways Trudeau government, writes Don Martin. 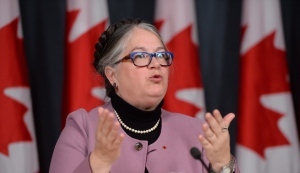 It always seemed so inside baseball, a big problem for the public service but not a pressing concern in the real world, but the federal government’s severely boondoggled Phoenix payroll system has now reached the level of implementation disaster that’s cause for national taxpayer alarm, says Don Martin. 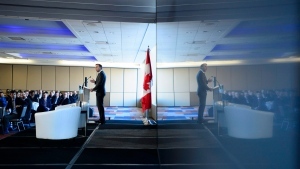 When crisis communicators of the future need an example of a reputation-shredding failure to enact timely damage control, they will point to the Bill Morneau debacle. 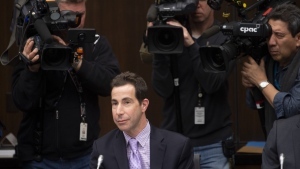 By pledging today to sell his Morneau Shepell shares and put all other assets in a blind trust, a minister who had a Boy Scout reputation lost the ability to claim a principled high ground response and was forced into surrender at knife point, Don Martin says. 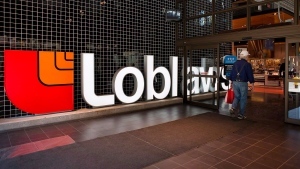 The updated edict from the Canada Revenue Agency clearly indicated that, while this is an extreme example, discounts and freebies were taxable benefits and must be declared as such on company and individual tax forms. In other words, the government unleashed a Big Mac tax attack, Don Martin writes. 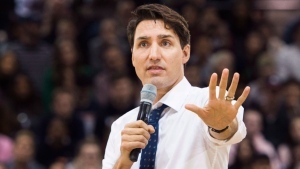 There’s a statute of limitations on political blame – and the time’s up for this Liberal government, Don Martin says. 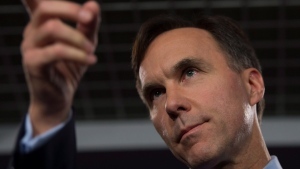 Staff confide Bill Morneau avoids the obligatory MP glad-handing in his Toronto riding. Maybe it’s understandable. 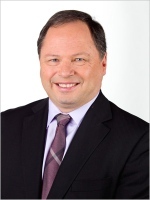 This extremely wealthy businessman didn’t enter politics to deliver small talk in church basement dinners. 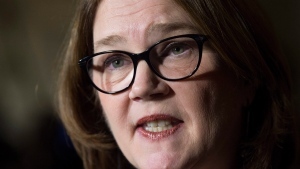 But the Finance Minister’s apathetic attention to his Toronto Centre turf is noticeable enough for inside whispers to suggest he might not seek re-election two years from now. 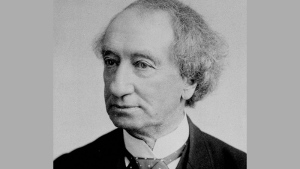 Here’s some interesting political trivia: No provincial premier has ever become prime minister of Canada. That’s what makes the phenomenon of Stephen Harper’s political children so bizarre, Don Martin writes. It’s time for the T4 taxpayers of the nation to rise up. With professionals rolling out sob stories of proposed changes cramping their ability to hide taxes through incorporation, the most influential group remains silent on the sidelines, Don Martin says. 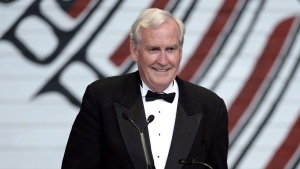 Over 7,000 Order of Canada decorations have been pinned on mostly-worthy recipients in the last 50 years. Over 90 Victoria Crosses have been given to Canadian soldiers for their supreme sacrifice. And 18 Stars of Military Valor have been awarded by Governors General for extreme bravery in battle. 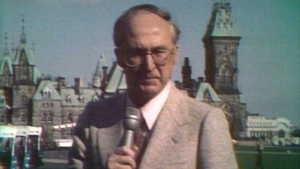 From gay rights to health care to ketchup chips, our nation should celebrate this Canada Day weekend, Don Martin says. 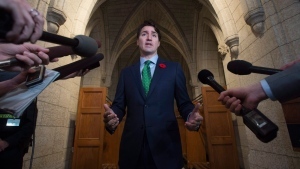 Prime Minister Justin Trudeau will be releasing progress reports on his cabinet ministers, leading CTV's Power Play host Don Martin to give some of his own mid-term marks. 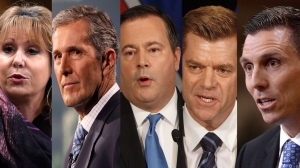 Find out at CTVNews.ca who passes with flying colours and who needs a major improvement. 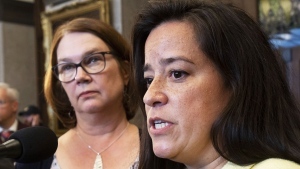 The government's inability to fill judicial benches and top civil service jobs -- or pay public servants -- shows it's failing to get the basics done. 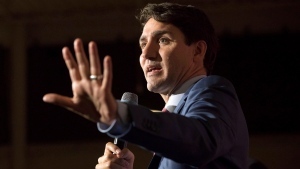 The opposition largely avoided questions about the Liberal government's new foreign and defence policies because they know Prime Minister Justin Trudeau and his cabinet hit a grand slam with them, Don Martin writes. 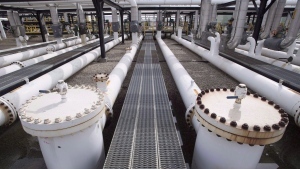 The Great Divide doesn't just refer to the towering mountain range between British Columbia and Alberta -- it's also an apt description for the split over pipelines. 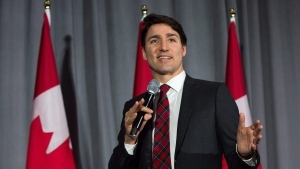 Prime Minister Justin Trudeau is going to have to side with the economy, Don Martin writes. 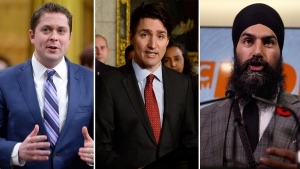 Don Martin: Will next CPC leader be a Liberal reign-ending nightmare? 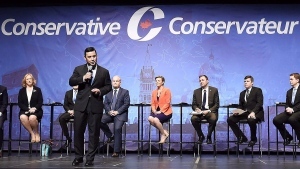 It's easy to ridicule Conservative fortunes as this baker's dozen of leadership hopefuls prepare to sell themselves as Prime Minister Justin Trudeau's worst political nightmare. 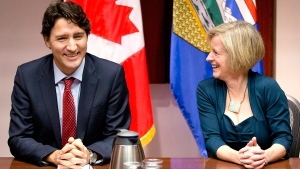 From moving the National Energy Board to putting the infrastructure bank in Toronto, Prime Minister Justin Trudeau's government is finding a range of ways to snub Alberta, Don Martin says. 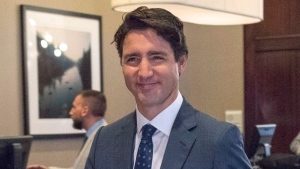 The move to have Prime Minister Justin Trudeau handle all the questions once a week is only going to make him hate the ritual more than he already does, Don Martin observes. Almost within sight of Parliament Hill on the Quebec side of the river, there’s a slightly-shabby but always-busy store where a law now headed for the Supreme Court is broken dozens of times every day. You have to experience a bust to fear the bubble. 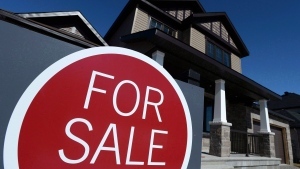 That’s why Ontario is taking politically smart and economically necessary steps to open a small leak in what many experts call a hyper-inflated housing bubble in the Toronto area. 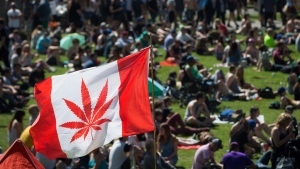 Marijuana, outlawed in 1923 without parliamentary debate or any serious public pressure, will become legal to grow, buy and consume in 2018 under today’s federal legislation. 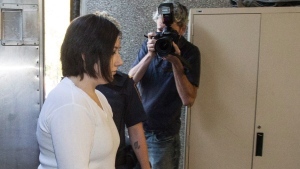 But there’s a catch, which smacks of Liberal campaign promise remorse. 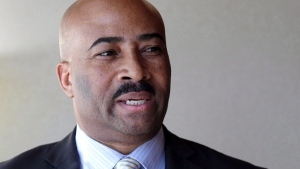 Conventional wisdom has it that Senator Don Meredith will soon be tossed out the Senate door with a “good riddance” sticker on his back. But constitutional reality suggests the forced Meredith eviction will never happen. 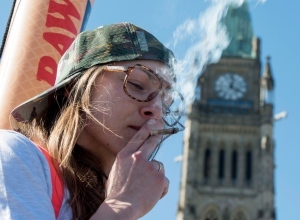 Too many young people could face life-long trouble at the U.S. border if they're caught with marijuana and charged with possession in the remaining months before Canada decriminalizes the drug, Don Martin writes. 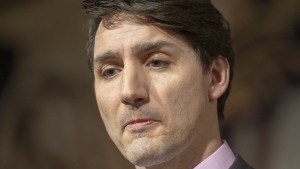 Opposition MPs are seething over an attempt by Prime Minister Justin Trudeau's government to change the rules of the House of Commons. 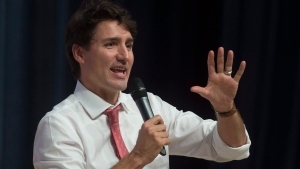 That the Liberals are acting unilaterally smells like self-interest, Don Martin says. 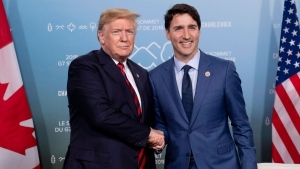 Don Martin hosts Power Play on CTV News Channel, talking to people and players who dominate the political scene in Canada; weekly blog by Don Martin; your source for political analysis and opinion.